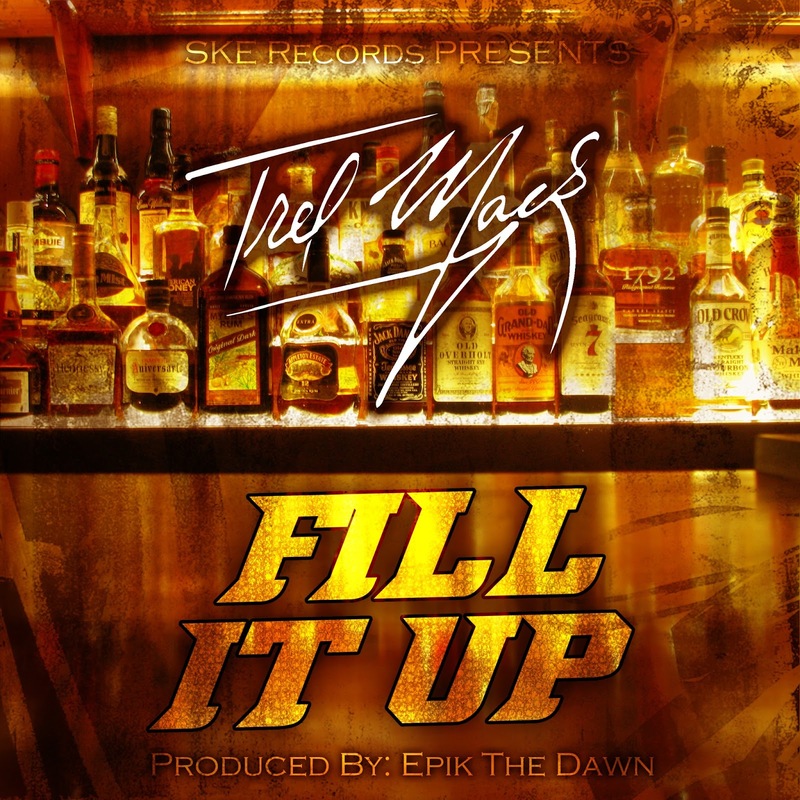 Trel Mack has been making his way into the music industry for a while now this time he comes with his new track ‘Fill It Up’, which is an energetic track that everyone can relate to. Trel Mack has a lot of projects in the works right now, with a lot in store for him and the whole SKE Records camp. 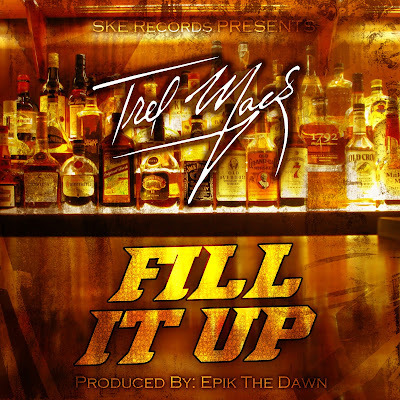 ‘Fill It Up’ was produced by Epik The Dawn.